. 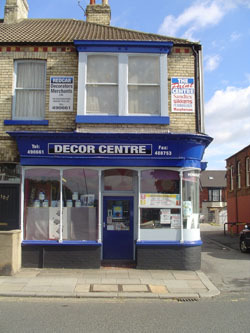 : Stockton Decorators Merchants Ltd - Details of branches :. 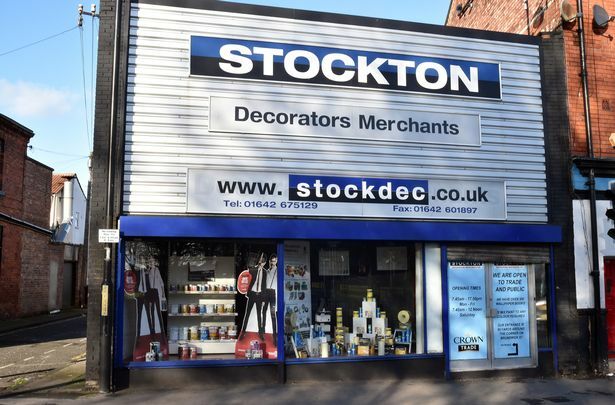 Stockton Decorators Merchants Ltd have been serving the North East since 1979 by supplying top quality professional decorative coatings and equipment.